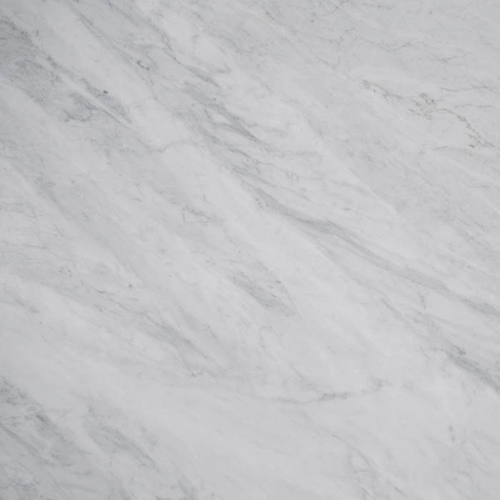 Marble countertops bring a classic elegant look to any kitchen or bathroom. Marble has been used in buildings and homes for thousands of years. 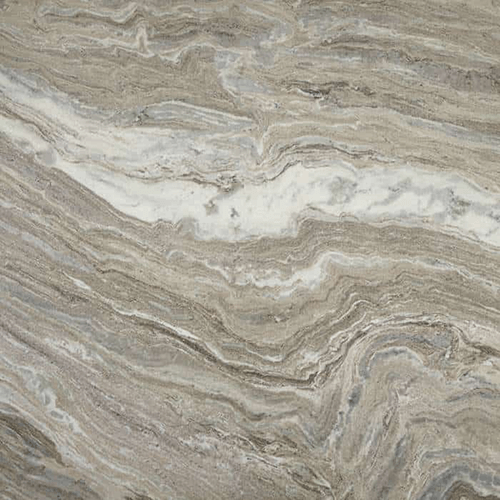 Most marble is sourced from some of the oldest quarries in the Italy. Marble is a much softer material than granite and requires more care than other stones. We recommend Marble is re-sealed every 6 months. Marble is known to scratch, have some cracks and stain, however for some this gives a more authentic look. Authentic and Classic Look: Many quartz and other synthetic materials have tried to mimic marble, but there is still no comparison. 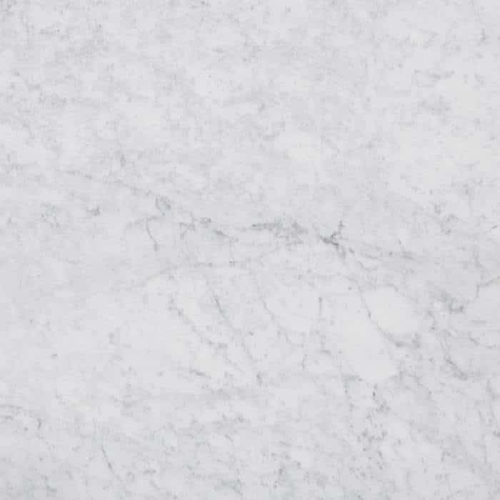 Soft Stone: Marble is a softer stone, which makes it easier to shape and work with. A rich spectrum of colors and veining. Develops a light patina with time that gives it an aged look.